Freelancers are an important part of today’s workforce. They add immense value to the global economy and provide high quality work at competitive rates. 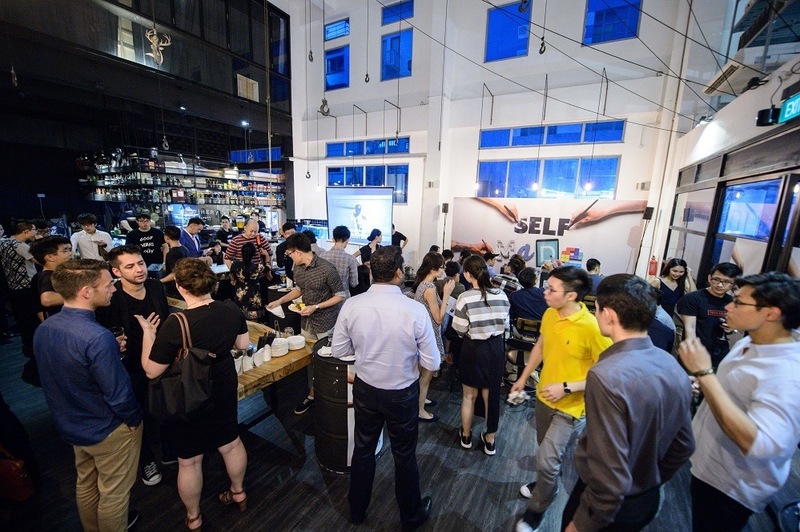 There are an estimated two million registered freelancers working in the creative and technology fields in Southeast Asia, with half living in Indonesia, Philippines and Vietnam. Technology has made it easy for them to sell their services to clients across the world. 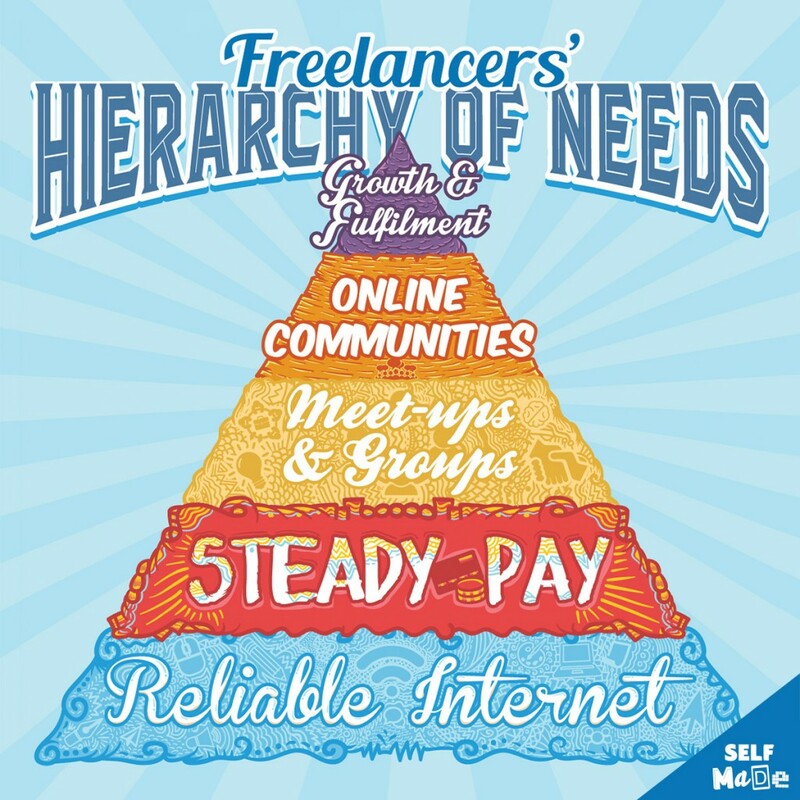 Despite a flourishing community, the freelancer segment is still under-served and complex. One of the biggest challenges faced by freelancers is getting paid on time, especially as their work typically transcends borders. The barrier to them conducting international business successfully often comes down to the options (or lack of) for receiving payment in a safe, timely manner. 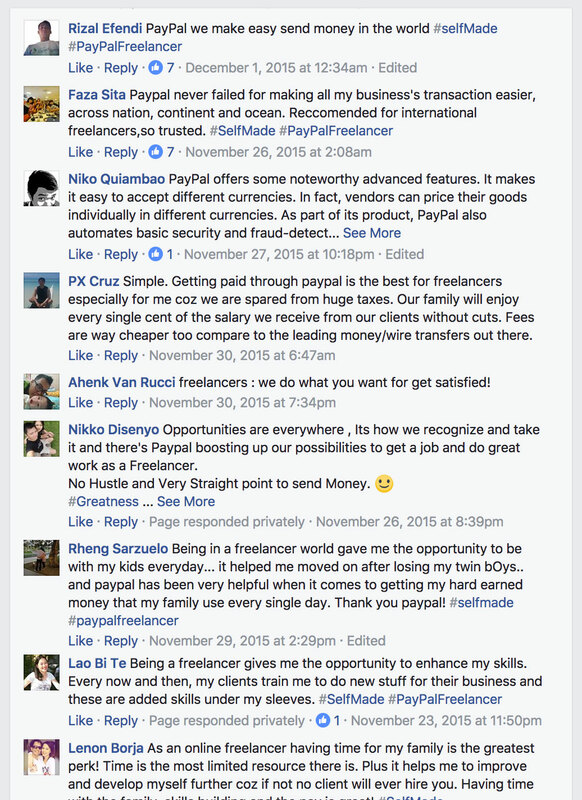 For these freelancers, PayPal represents a trusted, secure and convenient way to get paid for their work. 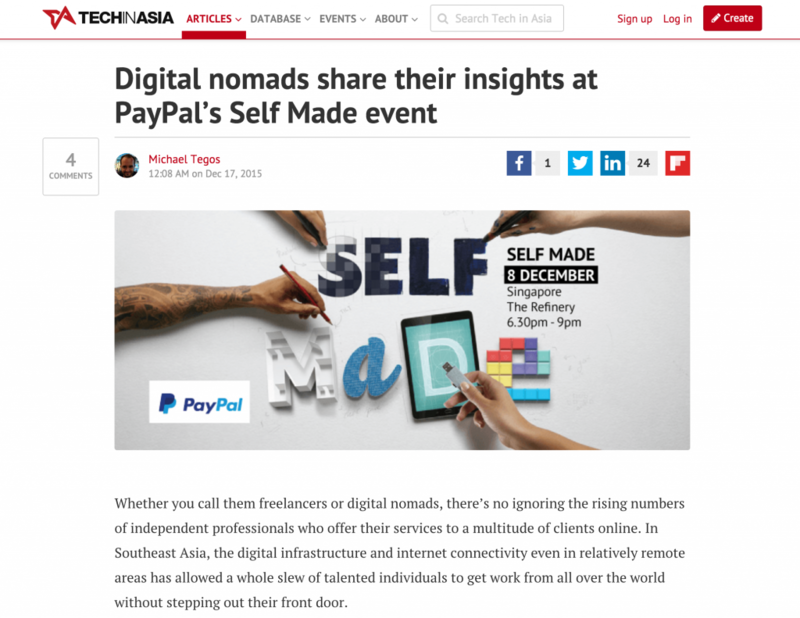 Our task was to convince freelancers across Southeast Asia of the benefits of the PayPal platform. In doing so, we would help deepen PayPal mindshare with the freelancer community with the objective of acquiring new PayPal users. Freelancing can be rewarding but difficult. On one hand, freelancers have flexibility and freedom to work and create on their own terms. On the other hand, freelancers work in isolation. Ultimately, freelancers are making their own way in life. How could we tap into this important sense of independence and creativity? Was there an opportunity for us to put the freelance community in charge of the experience PayPal was going to give them? 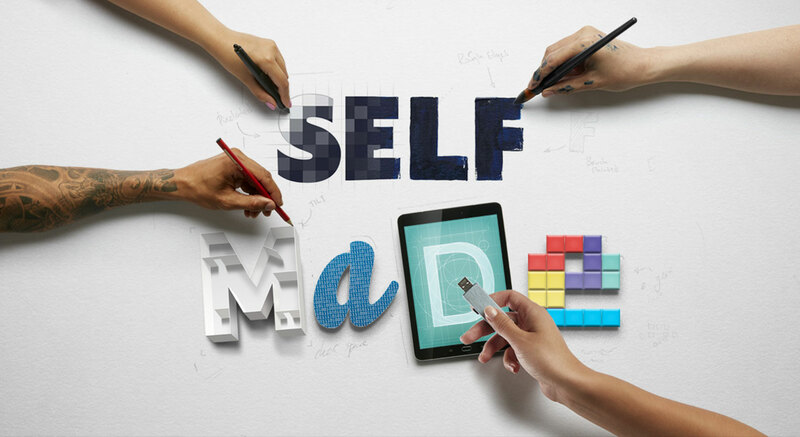 We created Self Made, a platform to celebrate being an independent maker, bringing together freelancers from around Southeast Asia to discuss opportunities and challenges and be inspired by their community of like-minded peers. 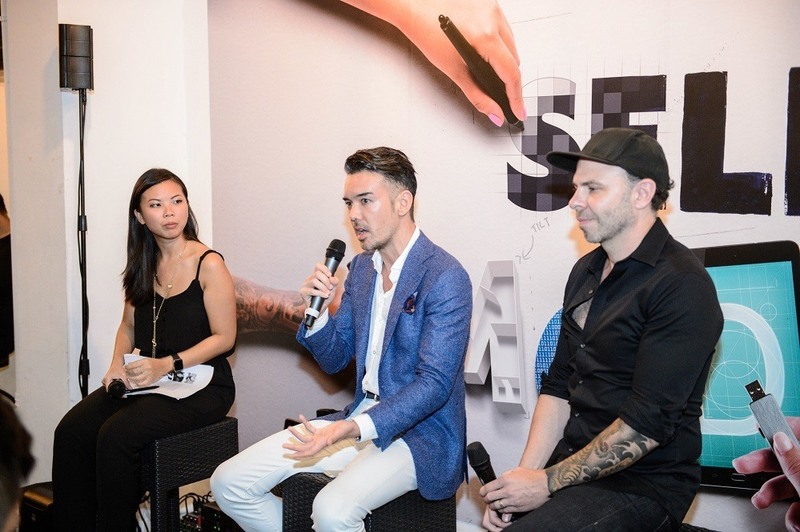 This social-first platform for freelancers consisted of social media activation, a community event, content, sharing sessions and a media program. In the spirit of the self-determination shown by freelancers, every element of the experience is designed, curated and crowd-sourced by the community. • Mindshare to win Marketshare – The program resulted in a reach of 3,773,000 on Facebook in the space of five weeks. Our launch content – a simple Facebook GIF – received 937,000 engagements alone. • Building Brand Affinity and Engagement – The community engaged with us close to one million times with an overall engagement rate of 24.8% and cost per engagement of $0.01. 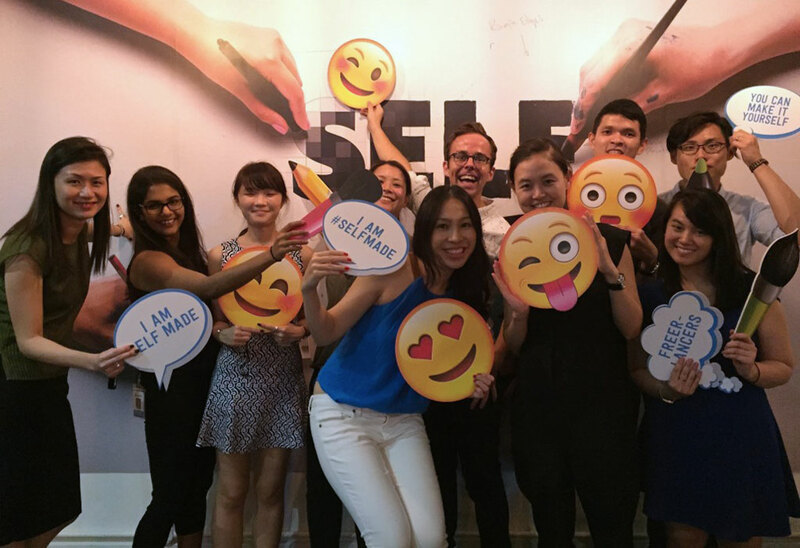 Our inaugural Self Made event, attended by 70 freelancers, generated video content that had 2.3 million impressions and was watched 437,000 times across the region at an engagement rate of 19.9%. • Credibility – Our earned media program led to 168 pieces of positive coverage across 10 countries in Asia including key regional outlets such as CNBC.com and Tech in Asia, and top tier national publications including Philippine Star, The Jakarta Post, Vietnam News Agency and Yahoo Finance Singapore. Most importantly, the campaign had a direct impact on the business. During the five-week period of the campaign, there was a 52% increase in website traffic to PayPal’s freelancer sign-up page, driven primarily from Facebook, and a 120% increase in new PayPal users acquired, compared to the same period the previous month. 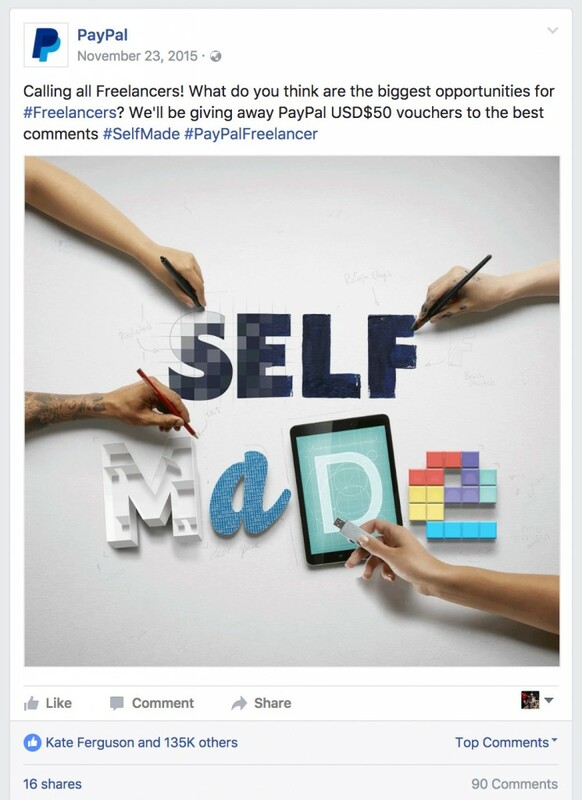 Given the success of the program, PayPal is now using the creative concept and strategy to roll out customised campaigns for freelancers in top-tier markets including India, China and the U.S.